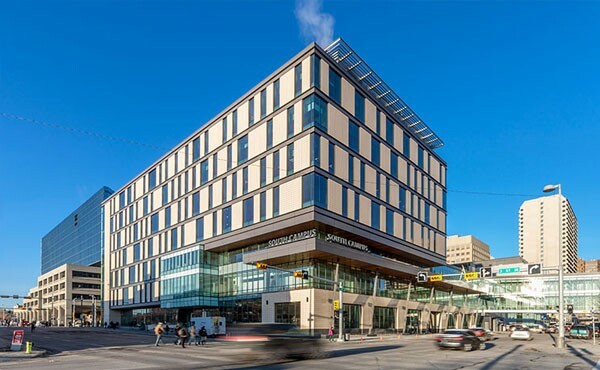 Bow Valley College is an encircling community institution under the Post-Secondary Learning Act of Alberta which is a public-board governed college .We have welcomed our first batch in 1965 and have been helping the students to fulfill their dreams for a better education and a better career. Bow Valley College offers a dynamic and real world environment for a learner that gives a wide opportunity to transform your life and realize you’re potential. And the good news is that, it’s just a decision away. We serve 1.3 million residents in the province of Alberta – from High River to Cremona and from Lake Louise to Cluny. You can also pursue Career Programs and Continuing Education in your own life style. We provides degree certificates and diplomas in many fields including health and business career training, adult improving and English as a Second Language.